Onspot OSF92 Access Control is is an efficient biometric access device.This product has control mechanism of great quality for accurate fast results and suitable for all levels of enterprises with free SDK network Biometric fingerprint door access control system. 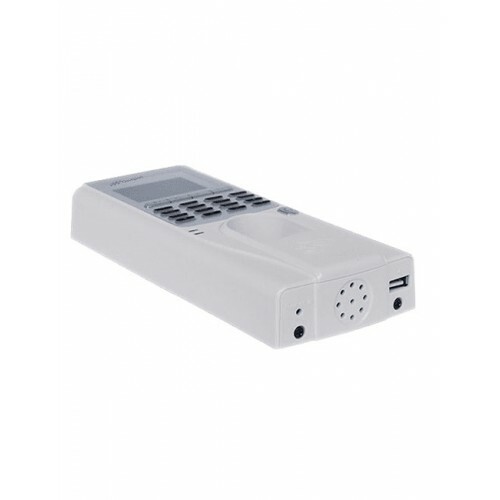 It has 3000 Finger/Card/password capacity,130.000 Record Capacity, SOO DIP Fingerprint Sensor, Standalone and Network Working Mode, USB.TCP/IP.RS485WiFiWAN Remote connector, Input 26/34 & Output 26/34 Threaten & Unlock Wiegand. 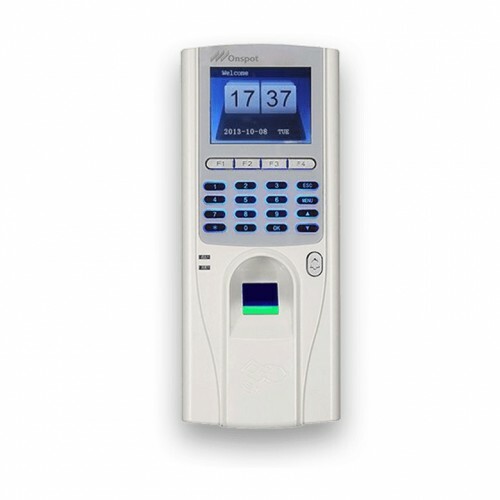 Here fingerprint and card Multiple recognition, Precise and fast operation with smart security, Weigand in and out to mixing with access controller, Trouble-free mechanism even during night by backlighted keypad, 500 Dip concealed biometric scanner for dry access, Connection with PC and server through standard IP/TCP or USB are included in this devise with 01 year of warranty.